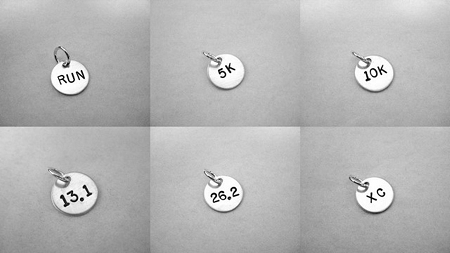 Are you ready to add a Distance Charm to your Necklace from The Run Home? Did you increase your distance? Run another race? 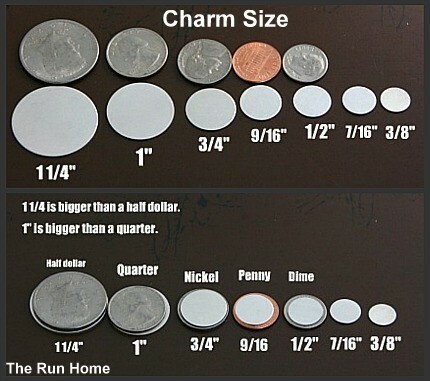 Add a STERLING SILVER ROUND CHARM! 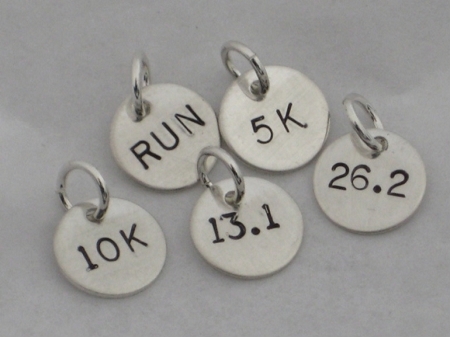 Choose a RUN, 5K, 10K, 13.1, 26.2 or XC Charm!